Regulars at Vino Volo say it offers one of the best combinations for relaxation after a long day at work: quality wine, tapas-style small plates, and great company. If that sounds like your style, consider heading over to join the happy hour crowd at this Bethesda wine bar. 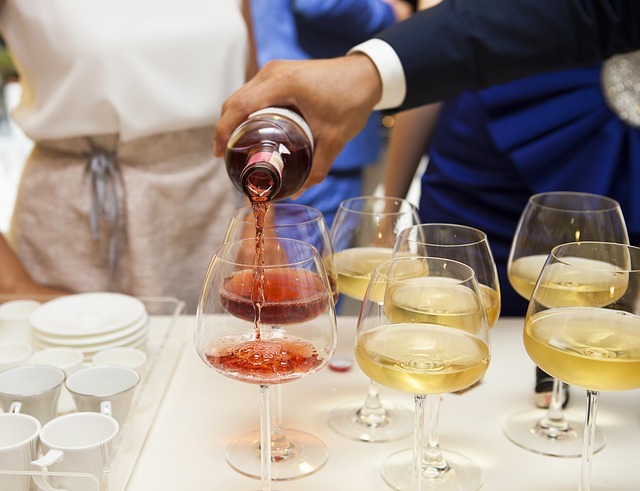 You can certainly order wines by the glass, but Yelp reviewers recommend that you consider ordering a flight of wines, especially if you're interested in developing your palate and learning to distinguish between contrasting and complementary wines. You can choose one of the existing flights from the happy hour menu, or ask your server for a selection of the sommelier's current favorites. Don't forget to order a bite to eat while you enjoy your drink: share a bowl of mixed Mediterranean olives and a plate of crispy kale chips for something light, or go for one of the kitchen's signature pizzettas topped with fresh mozzarella and herbs.